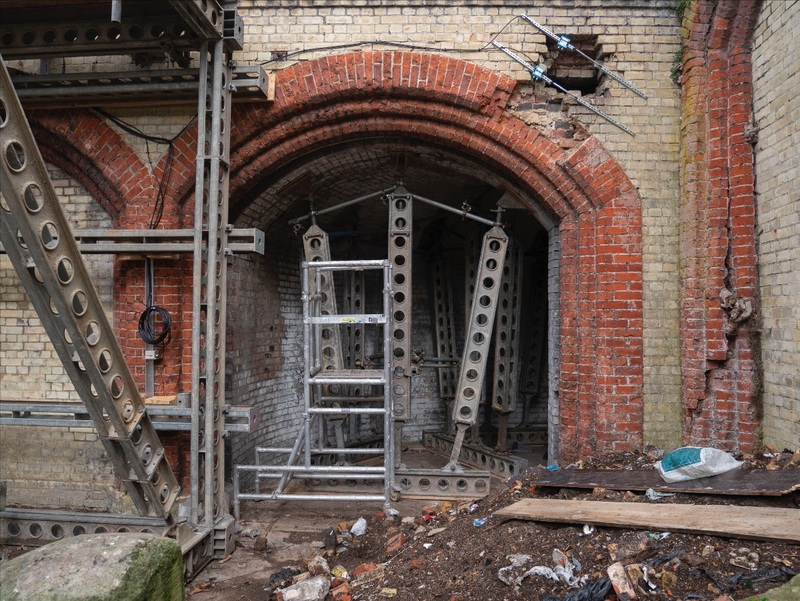 Essential works are being carried out next to the historic vaulted subway which runs underneath Crystal Palace Parade. The aim of the works, being carried out by Bromley council’s highways department, is to remove pressure exerted on the courtyard walls by soil and therefore protect the vaulted structure. “The work is an essential first step before any heritage work can be considered” say the Friends of Crystal Palace Subway. Bromley council have raised money to complete this work through LoBEG (London Bridges Engineering Group). “The subway is effectively a bridge as it’s holding up a road so it qualifies in that sense” explained a Friends of Crystal Palace Subway spokeswoman. “The work is not intended to address the state of the brickwork in the courtyard so this will remain out of bounds at public events. “When work is completed and contractors leave the site it may seem as if nothing has changed. “But we will know that essential work has been done to protect the structure of the vaulted space for future generations. Fancy helping out at all? We have a fantastic team of dedicated volunteers who help out at events with organising and stewarding. 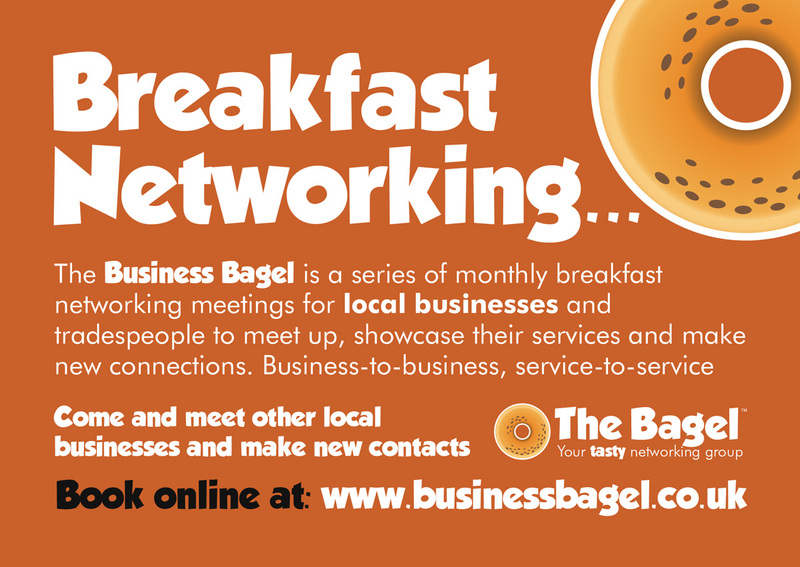 At the moment we could do with some extra help with social media, twitter, instagram and facebook. ← MARVELLOUS MUESLI, YEAST FLAKES AND AGED RICOTTA SISTERS – OH BROTHER! : IT’S THE FOOD MARKET!